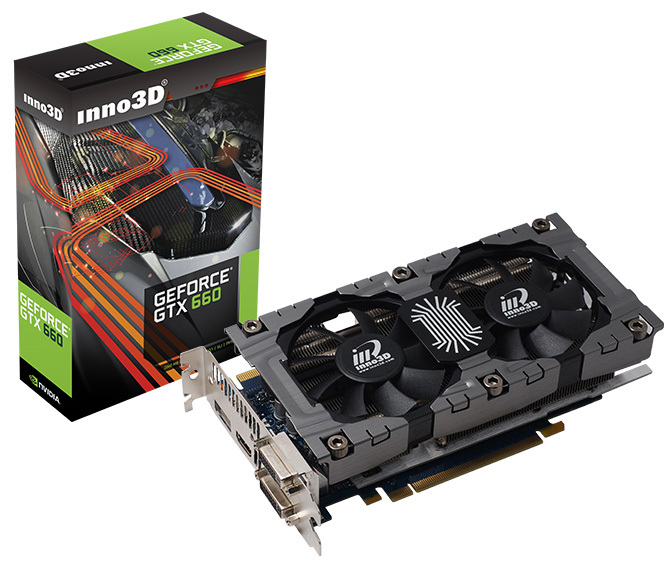 Inno3D is excited to announce the launch of the Inno3D GeForce GTX 660 & GTX 650. Tap into the horsepower of the GPU for the visually-charged boost on your favourite applications. Edit your photos & HD Videos and push the limits if your Web experience with a new generation of GPU-accelerated browsers. 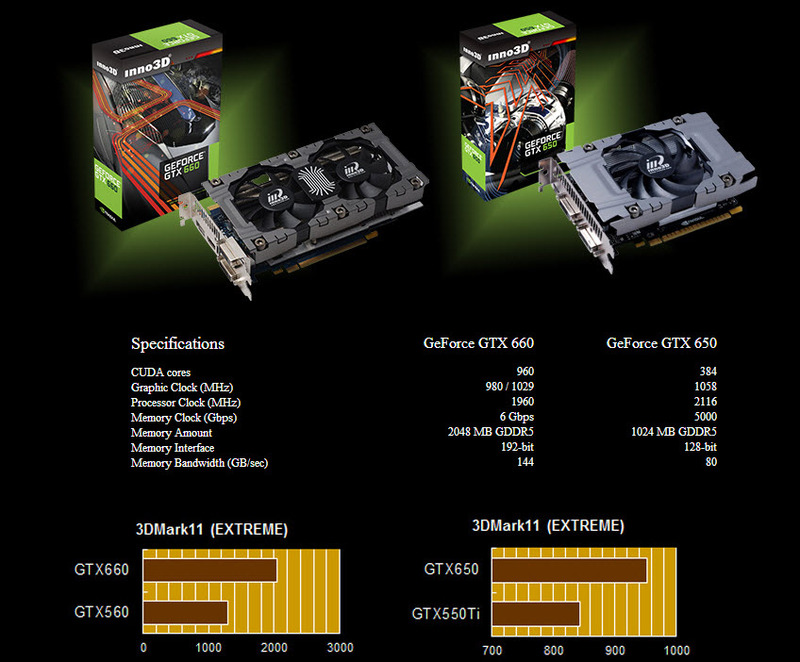 In addition, PhysX simulations are much faster, and developers can utilize GPU computing features in games most effectively. Due to that, gaming performance and image quality has received a tremendous boost, enabling film-like geometric realism for game characters and objects.